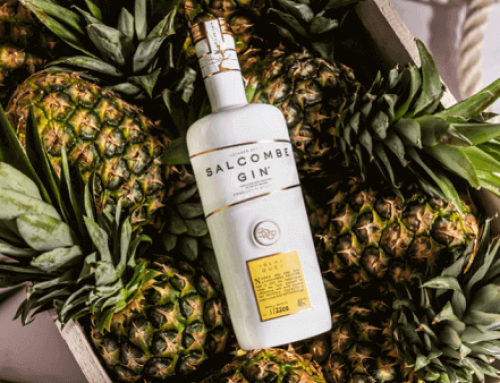 We’ve teamed up with Festival sponsor Salcombe Gin to offer you the chance to win a pair of tickets to the Exeter Food Festival on Monday 7th May and a Salcombe Gin copa glass gift set. 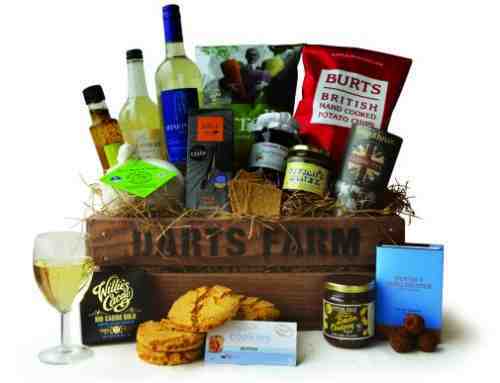 The Exeter Food Festival is taking place over the early May bank holiday weekend at Exeter Castle and Northernhay Gardens, featuring delectable food and drink from the South West, cookery demonstrations and workshops, hands-on activities for the whole family and live music. 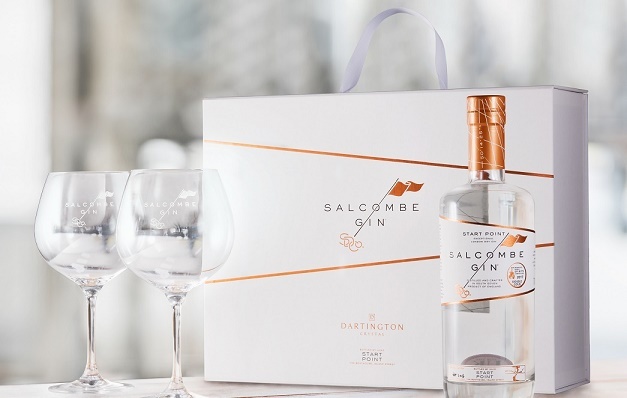 The Salcombe Gin copa glass gift set is perfect for any gin connoisseur; containing a bottle of multi-award winning Salcombe Gin ‘Start Point’ and an elegant pair of engraved Dartington copa glasses in a beautiful white presentation box with copper detailing. 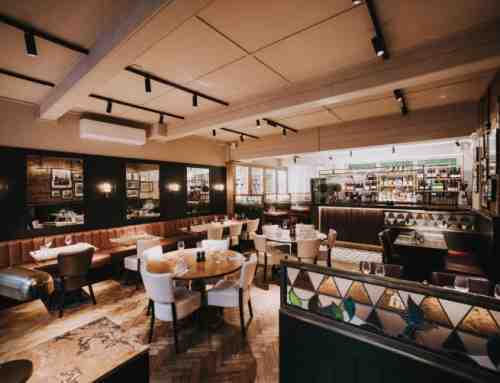 The balloon shaped glasses, known as ‘Copa de Balon’, are perfect for enjoying the ultimate ‘Salcombe & Tonic’. 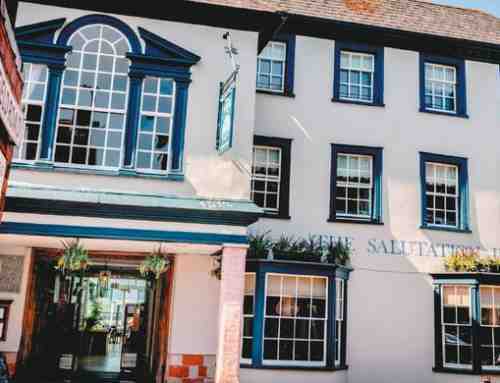 On which Devon coastline would you find Salcombe?